Having revisited Slint’s epochal Spiderland LP in last week’s column, our attention turns to one of the most brilliantly anomalous albums of the 80’s and one that marked Arthur Russell’s contribution as among the most challenging and important of the era. Limited to just 1,000 copies for a rare vinyl reissue on Audika Records, Theo Leanse explores the origins of Russell’s 1986 World Of Echo in the lofts of downtown NYC and discusses the release with Audika’s Steve Knutson. 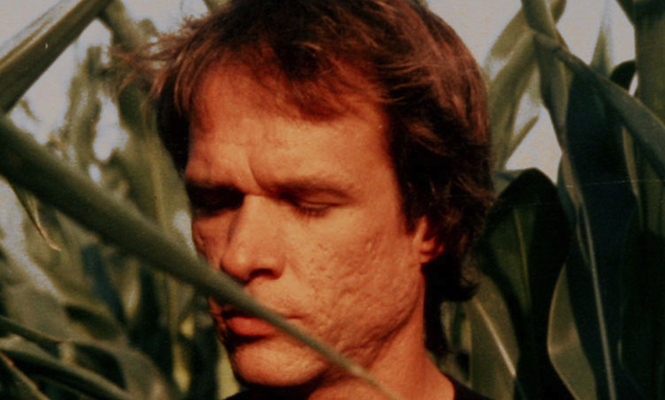 Spoiler: there might be an Arthur Russell museum on the way. You can’t remove Arthur Russell’s music too far from the New York of the 1970s and 1980s. The Downtown lofts, music schools, concert halls, dives, and discotheques agar jelly for a growing musician with restless inventiveness and enthusiasm. 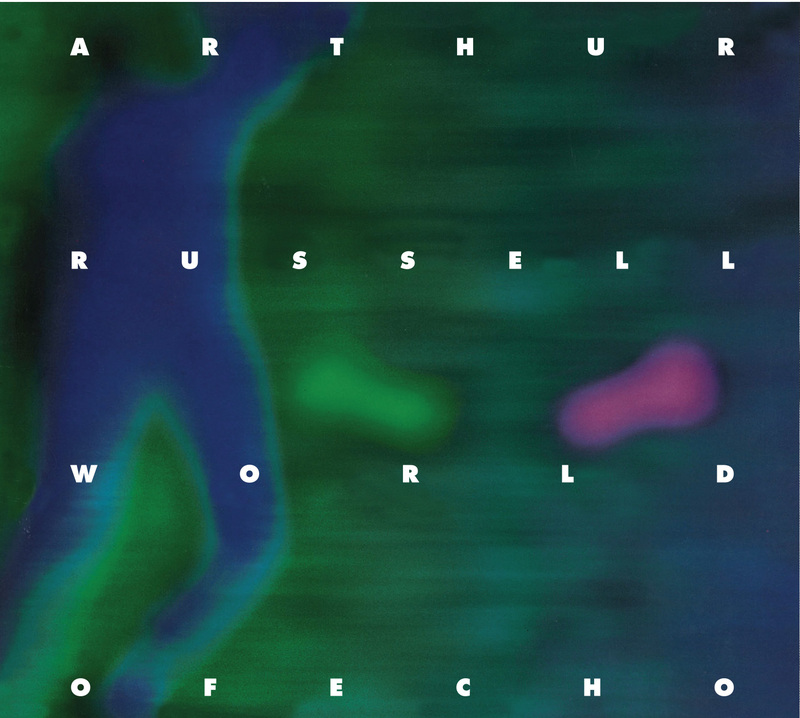 Even Russell’s radically peculiar mid-80s solo album World Of Echo, a stand-alone masterpiece reissued this month by Audika, is a work shaped by the city. By 1973 the teenage Russell had left his Midwestern hometown (Oskaloosa, Iowa) and performed a sort of circumnavigation of the US, studying north Indian music and Buddhism on the West coast, before landing on the floor of Allen Ginsberg’s big apple apartment. Ginsberg, beat poet and fairy godfather to down-and-out bright young things, had invited the cellist cross-continent to accompany some of his readings in the city; they’d already performed together out west. Arthur soon moved into an apartment in Ginsberg’s building, the poet supplying him with free electricity by running an extension cable across the hall. 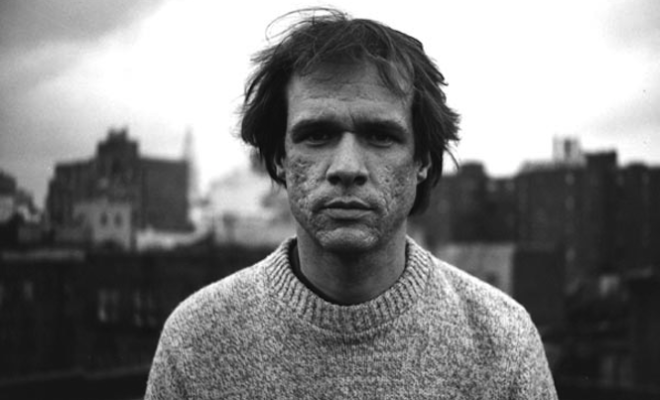 Within a year Arthur Russell had become the musical director of the Kitchen. This was a big appointment – the Kitchen was a Downtown loft at the centre of New York’s experimental arts, where serious experiments in music were being made by figures like Glenn Branca, John Cage, Philip Glass, Steve Reich. 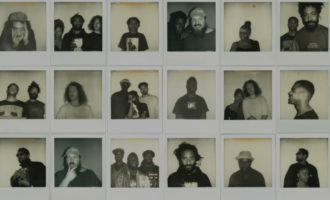 Arthur mixed registers – bookings like a work in progress performance of Reich’s Music For 18 Musicians went up against David Byrne’s new wave, jarring with the established high-minimalist avant-garde. Arthur was performing his own stuff on the Kitchen’s floor, too, spring-boarding two records of concert music – Tower of Meaning (a score for theatre that never was, released by Phillip Glass) and Instrumentals Vol. 2 (three selections from a live piece that clocked in at 48 hours long). New York also introduced him to the DJ Nicky Siano, the don of the Gallery discotheque and a keystone of New York’s early disco scene. 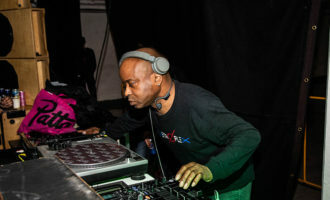 Arthur became a regular attendee, witnessing the development of a groundbreaking club music – Nicky would play soaring Philly disco, smooth 70s funk and leftfield pop jams across three turntables, occasionally performing his party trick of mixing with bare feet. Grace Jones made her debut there. Larry Levan and Frankie Knuckles were the boys who inflated balloons and stirred acid into bowls of punch, and the legendary clubs which they’d go on to helm were extensions of Siano’s liberated and eccentric style. At the end of the 70s Nicky Siano crashed out of the NYC scene, caught by a drug problem and the brilliant and fatal decision to play the whole of Kraftwerk’s Trans Europe Express LP at chic nightspot Studio 54. 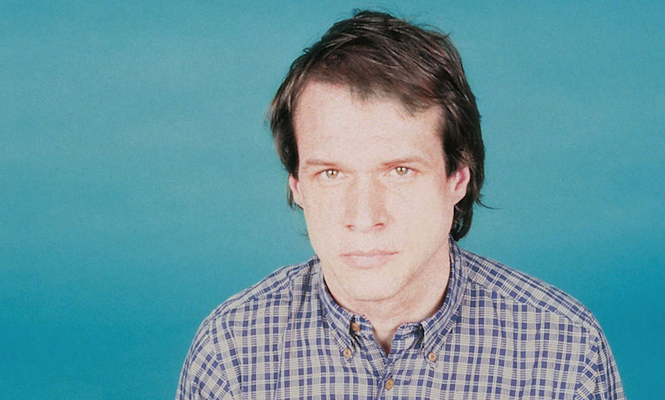 Arthur Russell took disco back to the Kitchen’s cognoscenti. A performance of 24-24 Music, which rubbed his love for disco over a Kitchen-friendly avant-garde ensemble composition with structural shifts at 24-bar intervals, wasn’t received warmly. 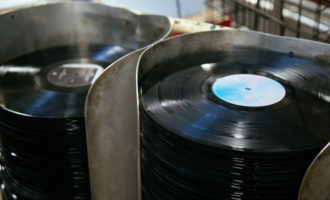 A recording of the piece was made with Bob Blank in 1979 but only saw the light of day in ’81, after Arthur had formed his own label to release it (the logo of Sleeping Bag Records, a koala bear drawn by Arthur, would go on to grace gems from Mantronix, Joyce Sims, Class Action, Todd Terry, Just-Ice). Only David Mancuso – the tastemaking audiophile legend behind the Loft parties – would play it in-club. 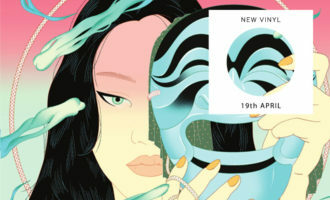 It took an inspired Francois K mix to tack the eccentric groove of the lead single “Go Bang #5” back onto the dancefloor. 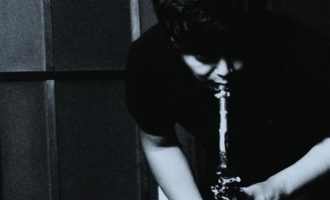 World of Echo, Arthur’s only solo album, was developed and recorded away from both the club scene and the Kitchen, a step back from the ambivalent gaze of the contrasting centres of NY’s music scene. It emerged out of an invitation from Phill Niblock, a filmmaker drawn to left-of-centre musical subjects – he’d filmed Sun Ra in the 60s for the ace piece “Magic Sun”. He asked Arthur to come and perform live to his camera in the loft he’d titled the Experimental Intermedia Foundation. Arthur brought his cello and some of the effects boxes that he’d been collecting since his time on the west-coast. The cello was amplified and distorted to produce something approaching heavy metal guitar, laced with what he called feedback harmonies. 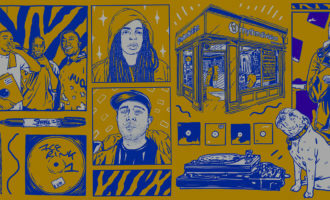 The layers of echo that threatened to swamp both cello and voice drew, like a trend in disco mixes, on dub reggae. His vocals, passed through a sometimes abrasive, sometimes thickening mesh of effects, displayed the training in unconventional song that he’d received at the Ali Akbar centre for North Indian Classical music in California, filtered through coaching from the downtown virtuoso singer Joan La Barbara, a core proponent of the vocal extended technique beloved by New York’s avant-garde. The performance (available online as videos titled “Terrace of Unintelligibility” and “Some Imaginary Far Away Type Thing AKA Lost In The Meshes”) gave way to recording sessions where Arthur channelled the freedom of Phil’s loft. Working without an ensemble, he preoccupied himself with splicing tape in the production booth. 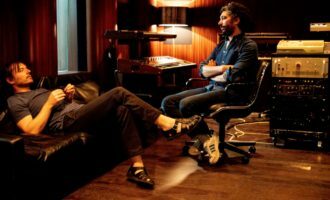 Tracks rolled into tracks, vocals drifting in and out of intelligibility, distortion consuming the graceful cello – a carefully managed roughness that husks the record’s delicacies. 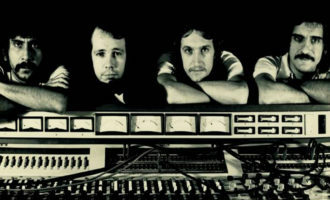 The phases that foreground the intimacy of string and voice provide stunning folk music inversions, and Arthur’s earlier disco productions reappear electro-acoustically sedated. Arthur sometimes spoke in interviews about the possibility of a radical dance music without drums – a parallel or future world of his imagining, towards which World Of Echo was a step, blasting the innovation of his music to deep space. Arthur released a handful more singles in the years between World of Echo and his death aged 40 in 1992, but World of Echo was his last album. In 1994, Phillip Glass prepared Another Thought, a compilation of solo material from unreleased tape reels. Russell’s work got a recall in the early 2000s with the release of The World Of Arthur Russell, a 2003 compilation on Soul Jazz Records, which was followed by the collection Calling Out Of Context, the first release of the NY-based label Audika, a dedicated platform for Arthur Russell’s material.